Another great toy from the makers of the da bird. 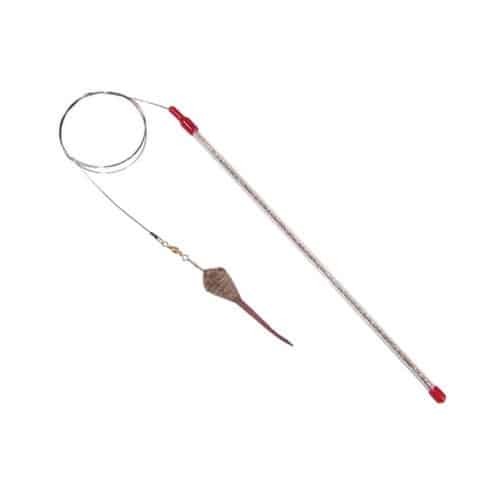 The cat catcher teaser wand toy has a cute little mouse attached to a flexible braided wire and then connected to a 12″ glitter wand. The mouse averages 2 inches in length with a tail that averages 3 inches. 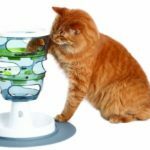 A fantastic toy to interact with your kitty for play and exercise. Colors may vary. 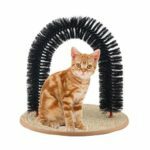 The cat catcher is handcrafted in the use from top quality materials .